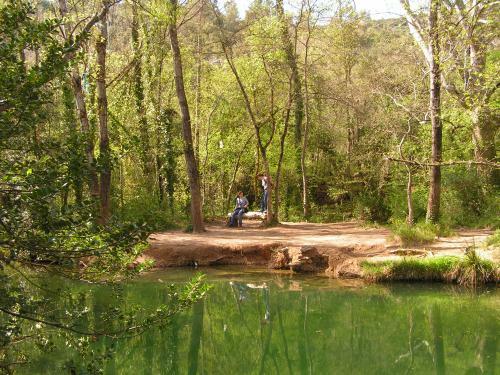 The Argens river is ideal for canoeing: the current is slight, the vegetation green and lush, you can swim in many spots during your circuit. Starting points at Carcès or Correns and different circuits ranging from1 to 4 hours. 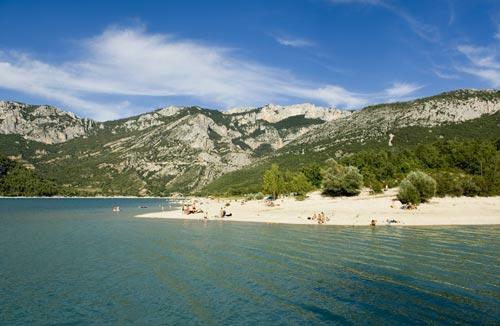 Located in the lower Verdon Gorges, this lake is an excellent spot for bathing, pedal boating, windsurfing and canoeing. 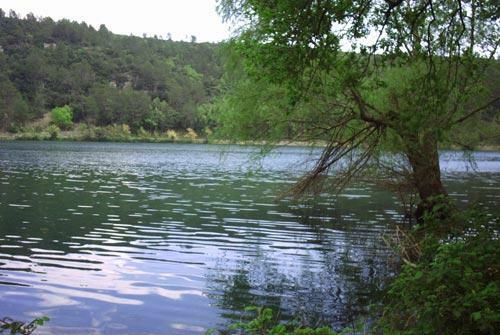 Cafes, restaurants and picnic areas, nearby. 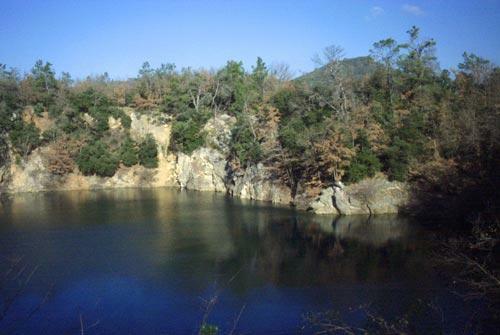 The clear waters of the Vins sur Caramy lake, a former bauxite mine, offers you another natural bathing site. Picnic tables available. 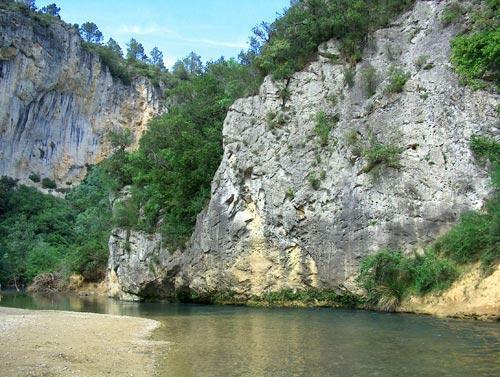 Come and bathe in the Vallon Sourn, also famous, worldwide, for its rock-climbing site and unspoiled environnement. Bathing areas, shaded picnic tables. An unforgettable site! 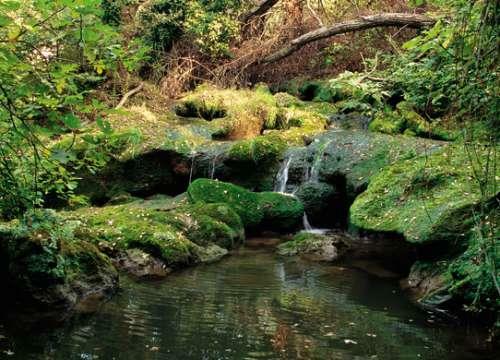 An enchanting oasis of coolness. 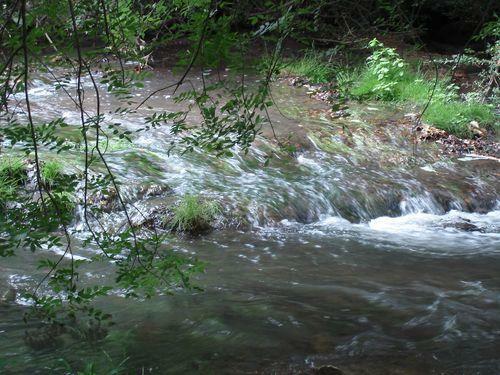 Enjoy a swim in the Caramy river or a picnic on the river banks. 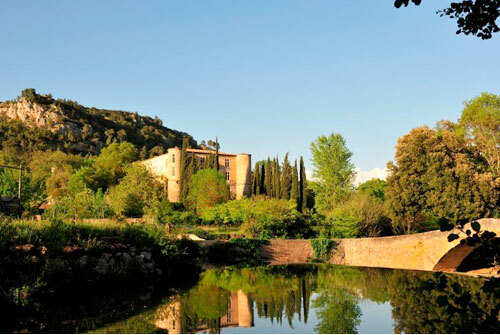 Take advantage of a nice sunny day, in Provence Verte to go out for a swim in the river Caramy and then enjoy a picnic in the lovely green setting along its banks.